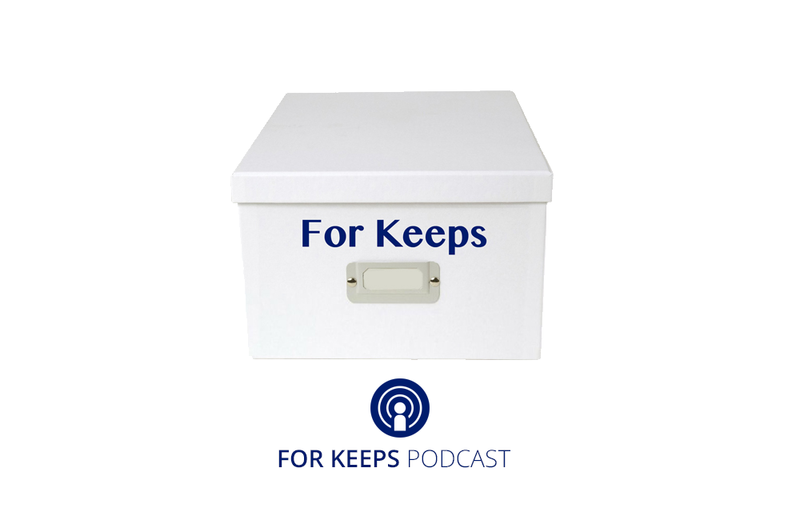 The For Keeps podcast gives collectors a platform to discuss their unique, fascinating, and sometimes odd personal collections of familiar objects. Host David Peterkofsky hosts this upbeat conversational podcast. With a background in journalism, Peterkofsky’s friendly and inquisitive demeanor allows him to draw out the best from his subjects. Conversations uncover the reasons why collectors are attracted to the objects of their desire, the lengths collectors go to acquire items, and the interesting personal connections that sometimes form through collecting. Peterkofsky weaves together a community of interesting people who openly share their stories and love of collecting everything from the highly unusual (barf bags) to the mildly eccentric (spy props). Gateway episodes include S1E5 (Sue Suazo-Martinez, Collector of Slinkys), S2E6 (Dee Speed, Collector of Lunch Boxes), and S3E4 (Rebecca Kilbreath, Collector of View-Master Viewers and Reels). DOLLS magazine is a print and digital publication written by and for collectors of antique, fashion, baby, fantasy, and porcelain dolls.